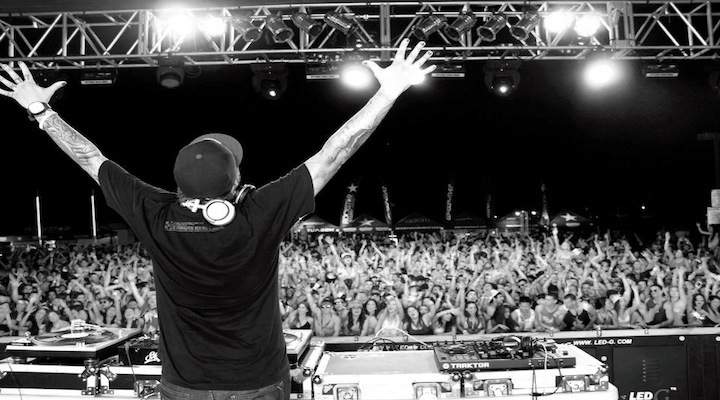 DJ Loczi’s resume expands further than just a revered Las Vegas DJ. 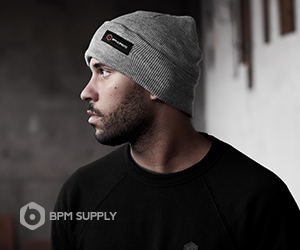 Loczi has proved his talents in all facets of the music industry delving into producing, remixing, scoring, touring, and writing just to name a few. Loczi has worked alongside legendary artists such as PRINCE, Annie Lennox, Janelle Monae, The Black Eyed Peas, The Rolling Stones, and Nirvana. 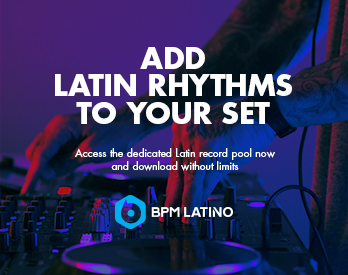 Loczi has been recognized worldwide for his production on many major projects as well as performing at some of the most respected clubs and concerts across the globe. 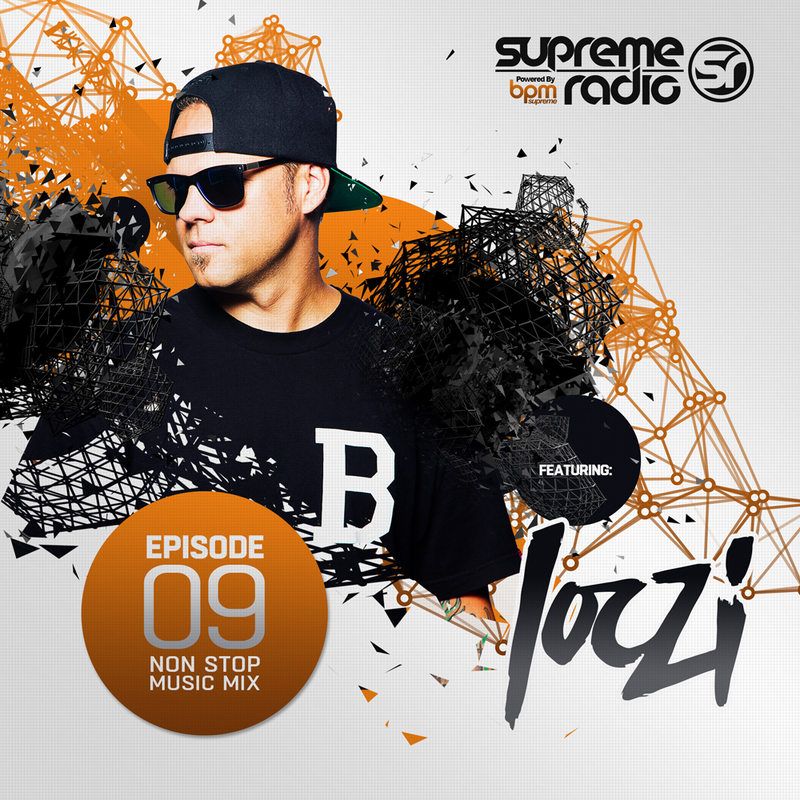 Check out the bass heavy open format mix Loczi made for our 9th Supreme Radio episode.